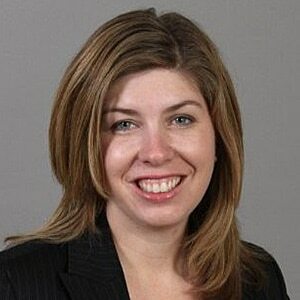 Colleen Kuesel is Americas Director of Marketing for EY. She is responsible for aligning and enabling marketing teams across sectors, service lines, and regions to bring EY’s purpose of building a better working world to life and drive increased commercial value. For the past three years, she has also been leading the transformation of Brand, Marketing & Communications (BMC) in the Americas, which has now become a global transformation of the function. Colleen has been at EY for fifteen years in a variety of roles, including leading Brand, Marketing & Communications in the Central Region, and serving as Director of Sales Operations in the Central Region. She began her career in Business Development at EY and is coming full circle, bringing together sales and marketing for increased success.